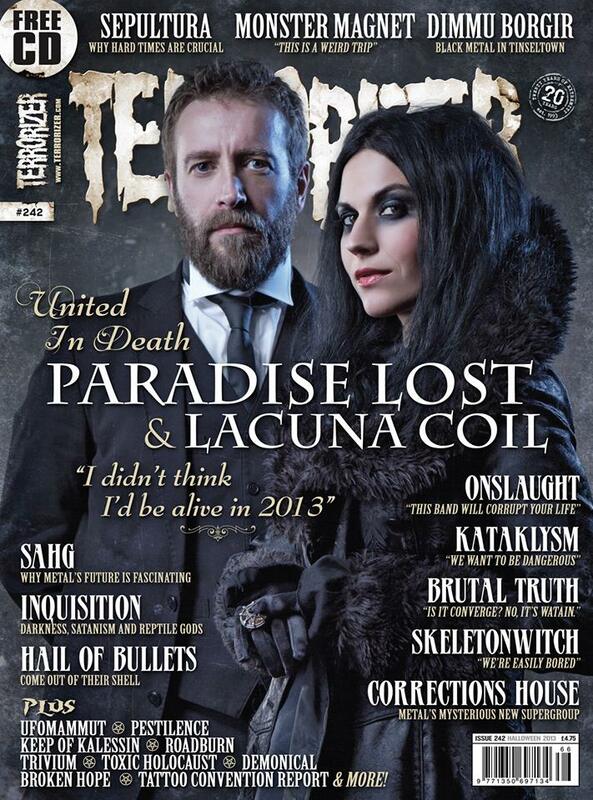 Lacuna Coil vocalists Andrea Ferro and Cristina Scabbia are featured in a three-page article in the April issue of Terrorizer Magazine. 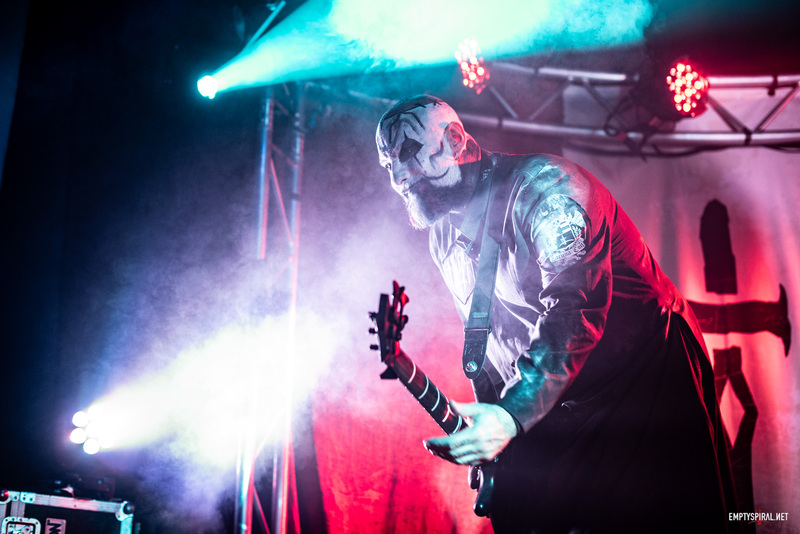 In the article “Fixation on the Darkness”, Andrea and Cristina discuss how they cope with criticism, and why negativity renames an inspiration to the band and their album ‘Broken Crown Halo’. 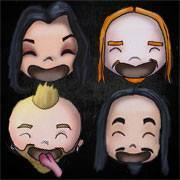 Additionally they discuss sexism in metal music and the ‘female-fronted’ debate. 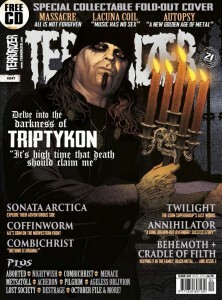 You can read the article in issue 247 of Terrorizer Magazine, available now.